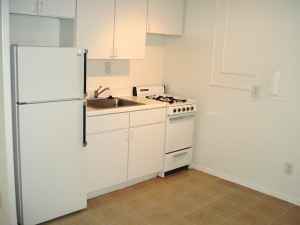 “Available early November : Large studio 435 square feet, $1375/mo, all utilities included. Separate eat-in kitchen, walk-in closet, tons of light. Short walk to Mt. Vernon Metro, McPherson Square and Metro Center stations. Does $1375 sound realistic for this 435 square foot studio?